Star Trail in Prosper has its Grand Opening with Highland Homes, Toll Brothers, Britton Homes, American Legend and Coventry Homes. Star Trail in Prosper has been MANY years in the making but is finally here. The Developer, Blue Star Land, a company owned by Jerry and Gene Jones family of the Dallas Cowboys Football team, purchased the property about 20 years ago. Star Trail is strategically located in Prosper less than a mile of the Dallas North Tollroad extension that is still under construction. There is a tremendous amount of retail coming on Highway 380 and the North Dallas Tollroad such as Frisco North, the Matthews Southwest tract and right down 380 is the Gates of Prosper. Star Trails entry is absolutely gorgeous. They left it completely open and have a large man made pond to the left with fountains. Drive about a 300 feet and in front of you is the 5 acre Star Trail Amenity Center. Here you will find a community clubhouse with party rooms, large outdoor lounge area with TVs, three pools including a stunning pool, leisure pool and a children’s pool. There are also two party pavilions complete with grills and outdoor dining tables, a one acre children’s play park with picnic tables and two lighted tennis courts seen below. 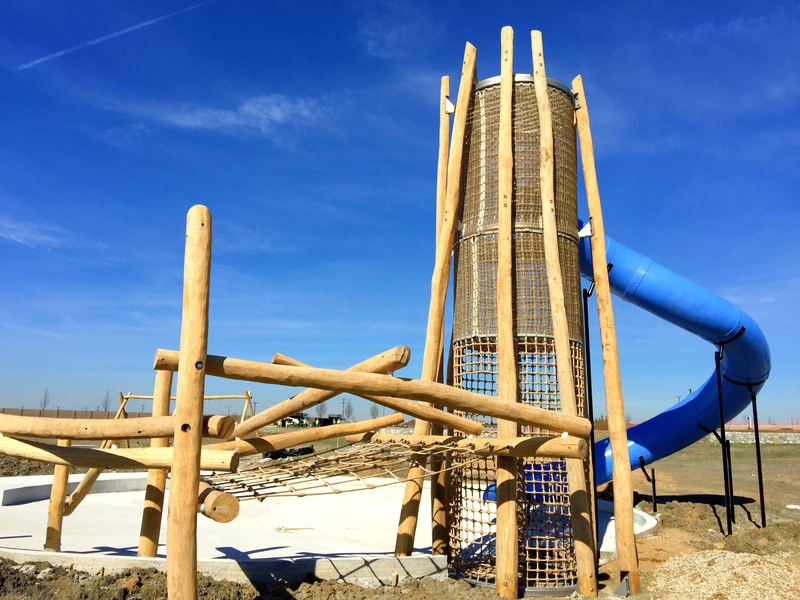 Star Trails is split up in four different homesite sections. They are 56 foot wide, 65 foot wide, 76 foot wide and 86 foot wide. Starting in the 76 foot Lots is Britton Homes and Toll Brothers Homes. 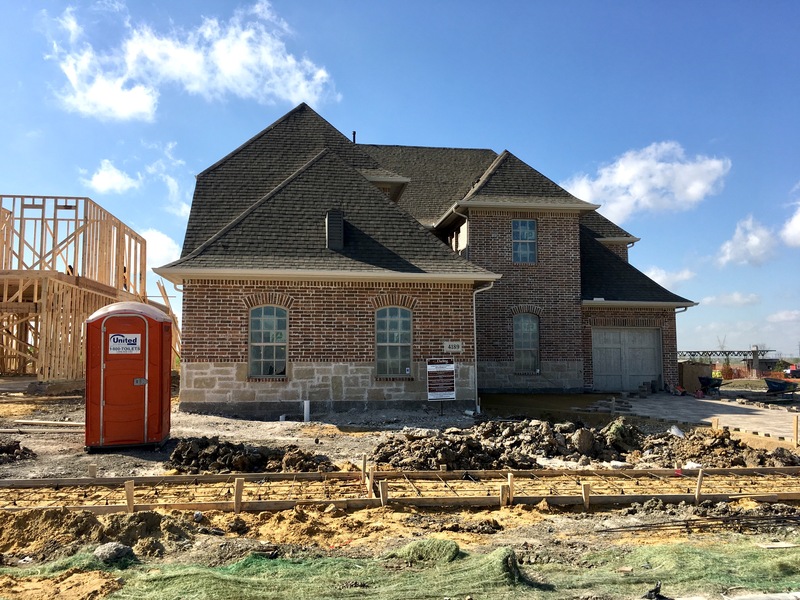 Britton Homes is fairly new to DFW, but clearly not new to new Home construction! Britton should appeal to the ultra modern style buyer. They have exceptional floor plans that are unique and use top of the line materials for a lasting build. They currently have two homes that should be ready next month and possibly earlier. Call or text me for bottom line pricing or how I can help you get the best deal! Toll Brothers brings the typical Toll Brothers ultra luxury to Star Trail and starts it off with a brand new plan called the Valen. The Valen is their model plan is a very unique layout, but it works! A courtyard is carved out in the middle with a beautiful flowing wall fountain. Toll Brothers currently has 4 Inventory homes ranging from around 4,400 square feet up to 4,800 square feet that are slated to be completed by August 2018. See below. On the 86 foot wide lots there is Coventry Homes and Highland Homes. 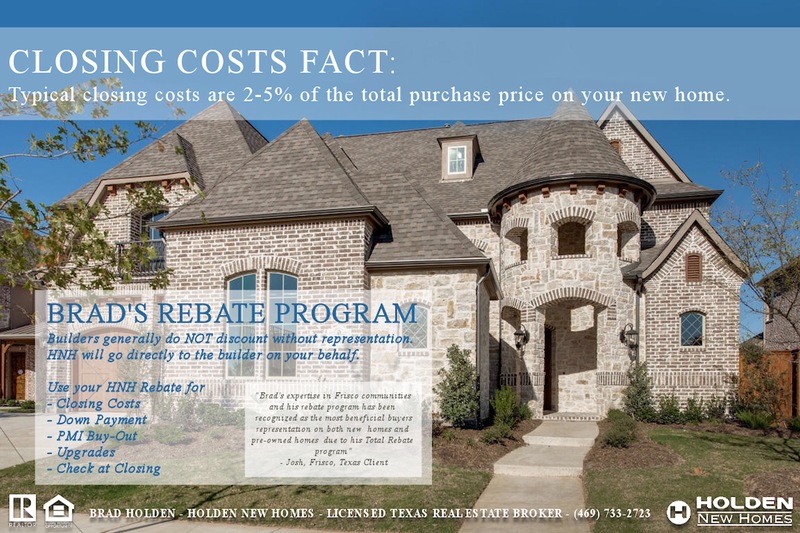 Coventry Homes has been around a long time here in DFW and they are definitely the “bang for your buck,” option. Absolutely beautiful and ready for a buyer today! They range from 3,100 square feet up to 4,346 square feet. Text or call me today for a showing or if you have any questions on what the bottom line prices should be for a specific home. Highland brings their top of the line quality and design to Star Trail. Their model is a one story and as you can see from above is a monster! Highland has 5 inventory homes in the works, 2 Ready now, 2 Ready in July and one in September. See below. I have sold many Highlands and if you are interested text or call me today at (469)733-2723 to get the best overall deal even if you have a home to sell. I will continue with the smaller lots and builders like Highland Homes and American Legend later this week. 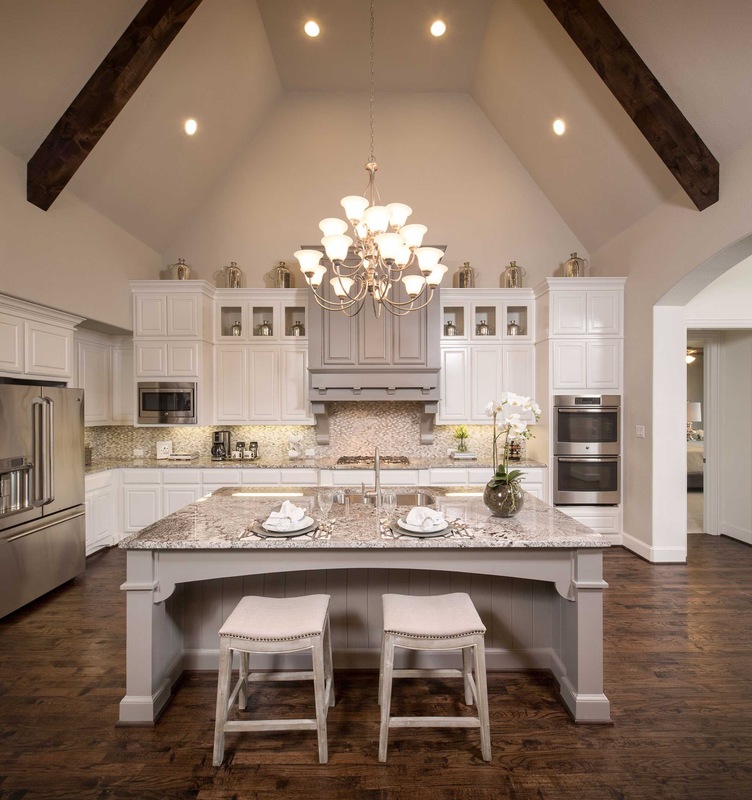 For more on Star Trail in Prosper, Highland Homes, Britton Homes, Toll Brothers Homes or Coventry Homes text or call me today at (469)733-2723. 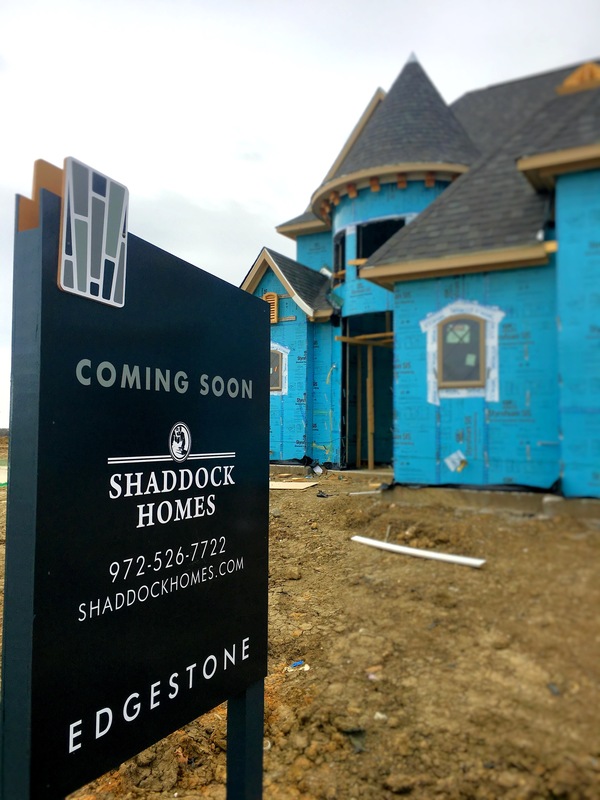 Edgestone will be one of the Top 5 Most desired communities in Frisco. Edgestone in Frisco puts up some Beaufiful Entry Features! 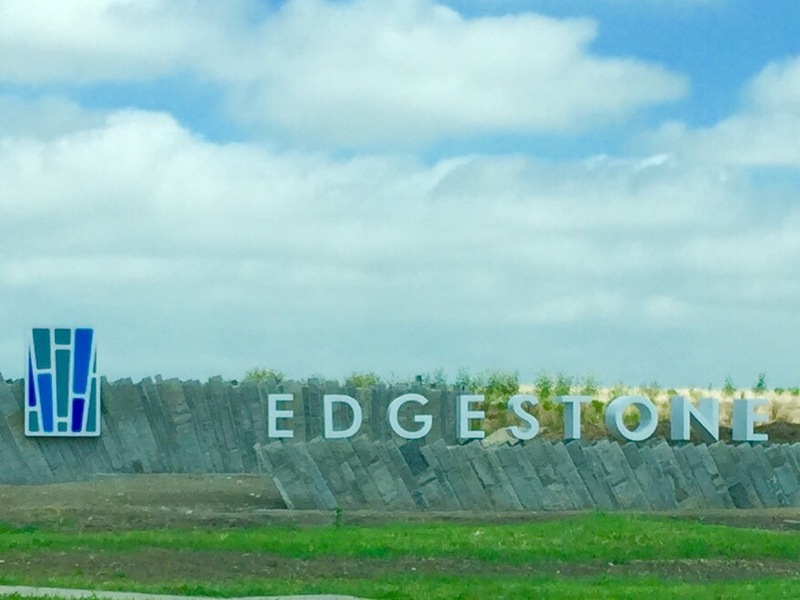 Edgestone in Frisco is at it again! 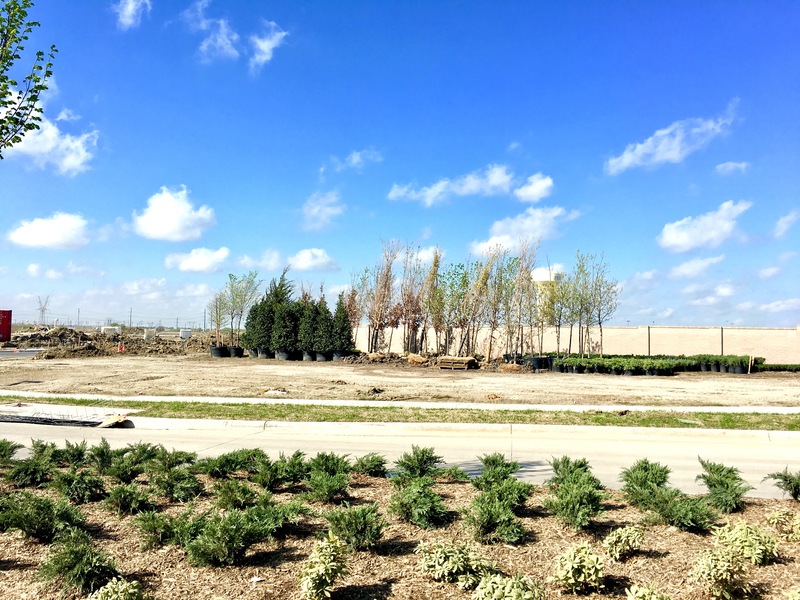 The corners of Edgestone in Frisco have gone up and will bring a completely different look to the other DFW Developments. Edgestones developers, the Hines Group, are definately scoring big in my book! Most new home developments use the brick and stone Entry walls to spice up the communities feel! 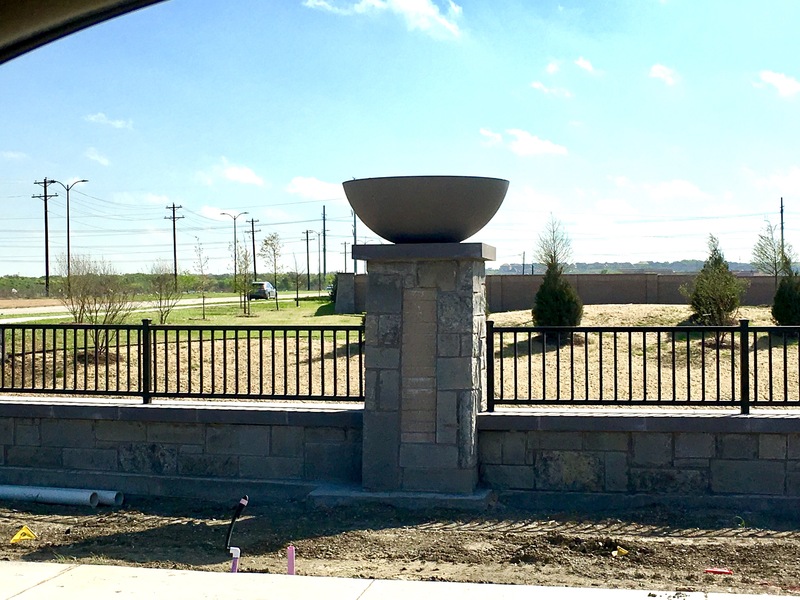 At the Main Entrance, the Edgestone Entry feature is very easy to read and is simple. And modern. And great! 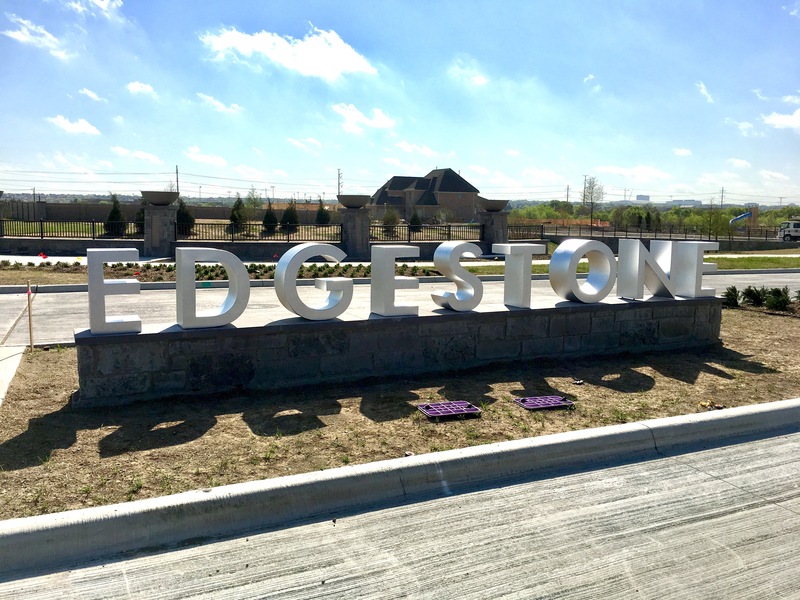 Call Brad Holden today for a list of available homes at Edgestone in Frisco. With what I have been seeing lately around Frisco, I promise you Edgestone will be up there with Starwood on a luxury level for all of Frisco! And it’s location of Legacy and Stonebrook IS BY FAR, the best location in regards to main highways, life, stores, games, etc. 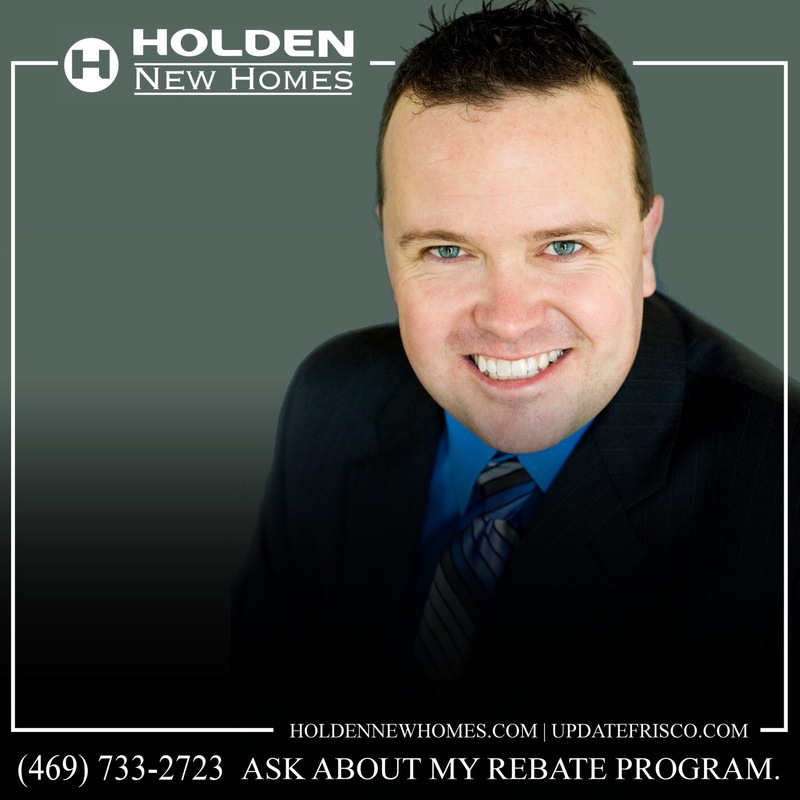 If you are looking to buy ANY builder call Brad Holden at (469)733-2723 for updated Plat maps, spec inventory opportunities or how I can help you save thousands more than any other realtor around because of my relationships with these builders. 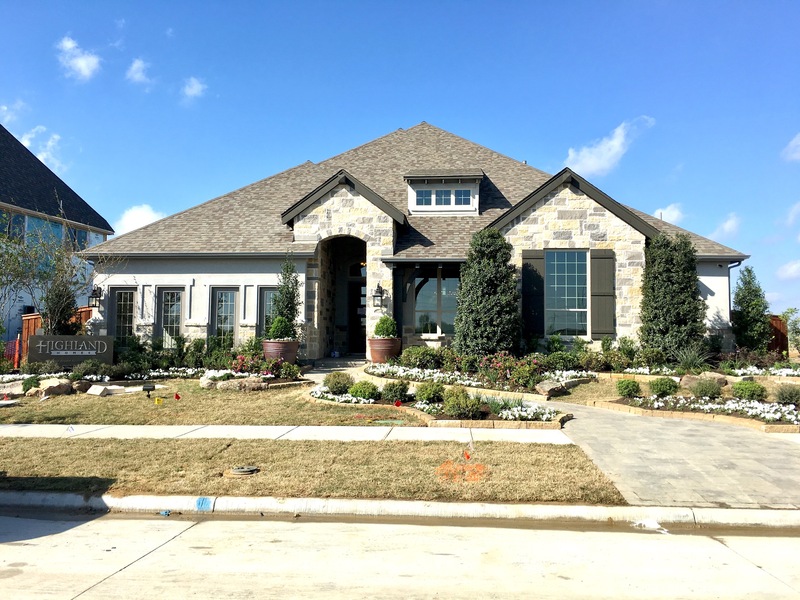 Highland Homes 292 Model at Edgestone in Frisco is Absolutely Stunning! Highland Homes 292 Model at Edgestone in Frisco. 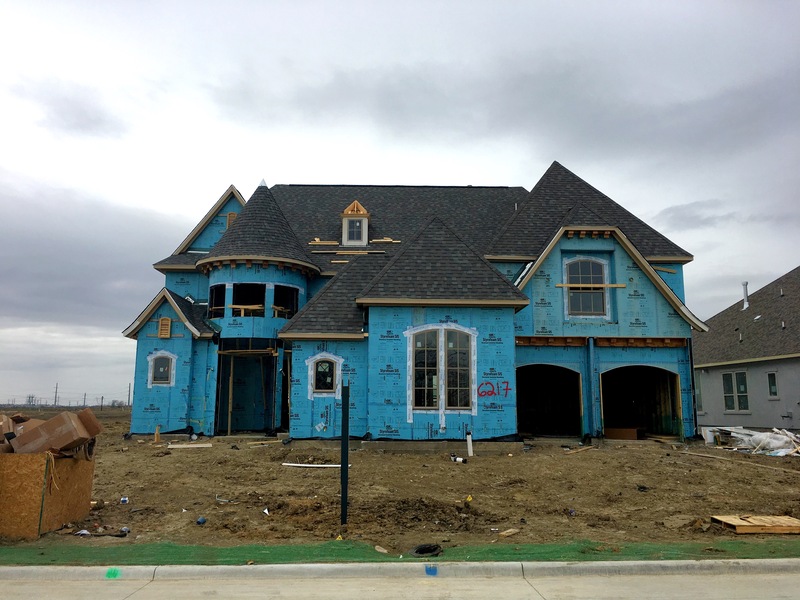 Highland Homes at Edgestone in Frisco sure is raising the bar when it comes to one-story plans! 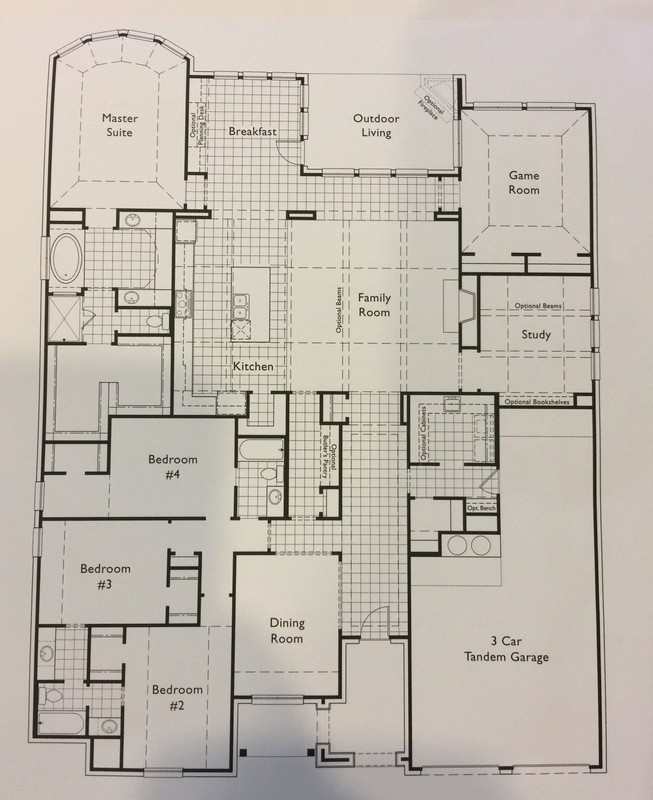 I have sold many new home plans over my 14 year career and Highland brings some serious functionality with this 292 Floorplan. The entry opens to a wide Hallway, an open dining and smaller tunnel all Leading to the family room and kitchen. 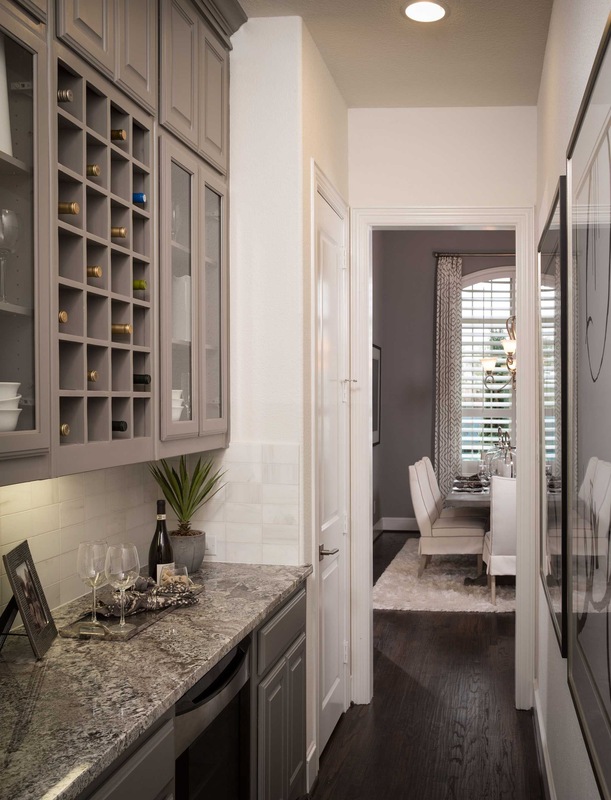 The smaller tunnel (I mentioned above) is a butlers pantry that an option to add wine storage and additional cabinets. The family room, kitchen and breakfast nook area is outstanding! Highland takes everything I hear from new buyers and combines them in the centerpiece of this Floorplan. Combining both the kitchen and family rooms with the close to a 22 foot ceiling and adding beams throughout, really gives this plan a unique feature. The built in cabinets in the breakfast nook is also a very nice touch that gives the room an elegant feel. 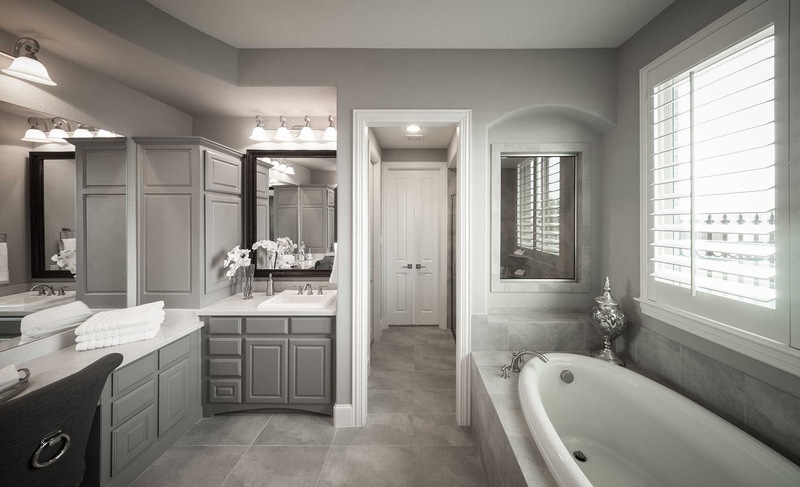 The Master Bedroom and Master Bath also bring exceptional space and layout that are unique to this plan with Highland. 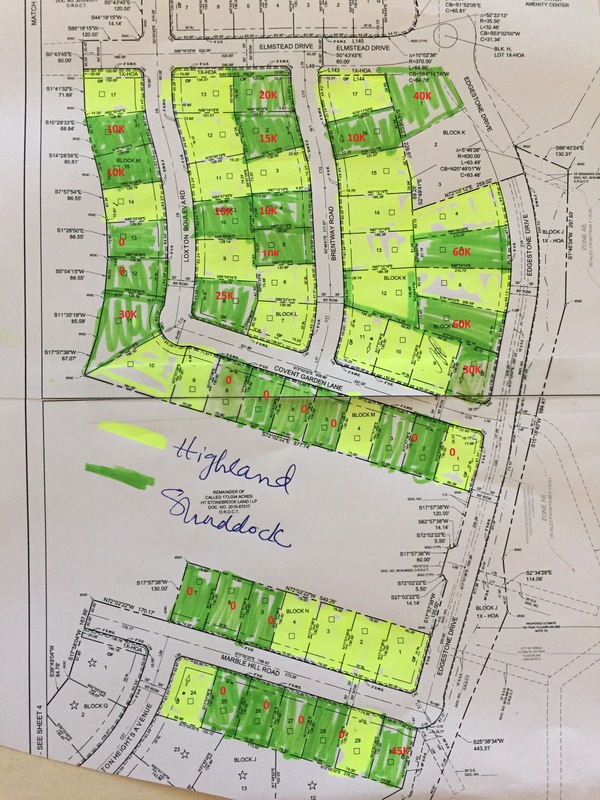 Highland Homes is in the same section as Shaddock Homes and still have some pretty nice lots to choose from since their opening. This map below is not up to date, but shows the first phase that both builders are currently pre-selling in. 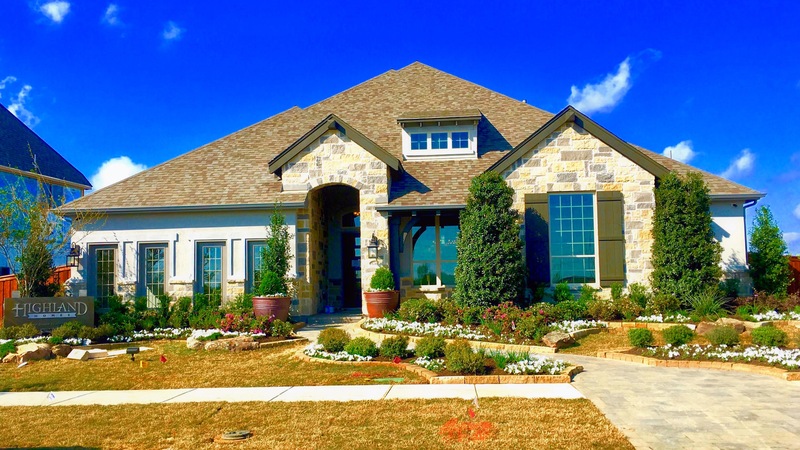 For an updated Plat Map, negotiating, or other questions on Highland Homes, Shaddock Homes, Coventry Homes, Darling Homes or Custom Home Builders at Edgestone in Frisco, text or call Brad Holden today at (469)733-2723. 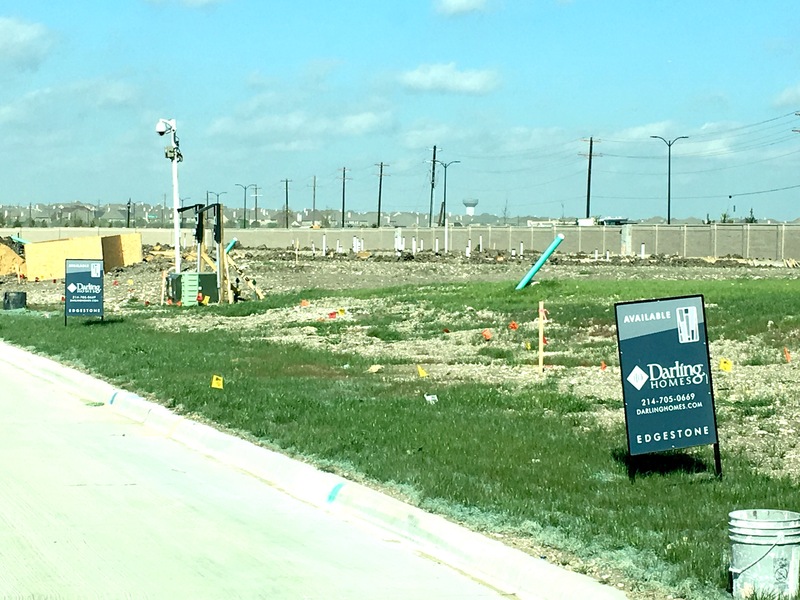 Update on Edgestone at Legacy in Frisco. Entrance to Edgestone at Legacy in Frisco. I’m so excited about this community! 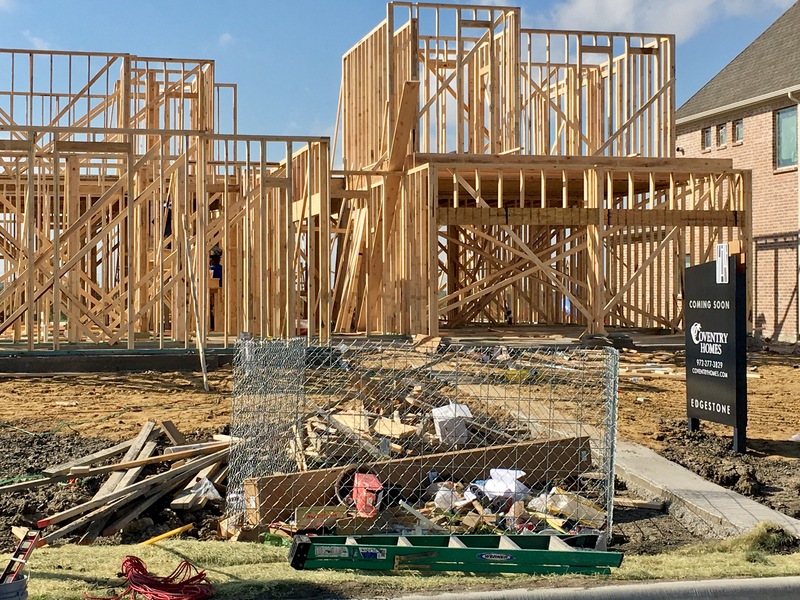 Edgestone at Legacy in Frisco, TX, located on Stonebrook & Legacy, seconds away from the Dallas North Tollway, is coming along very nicely! 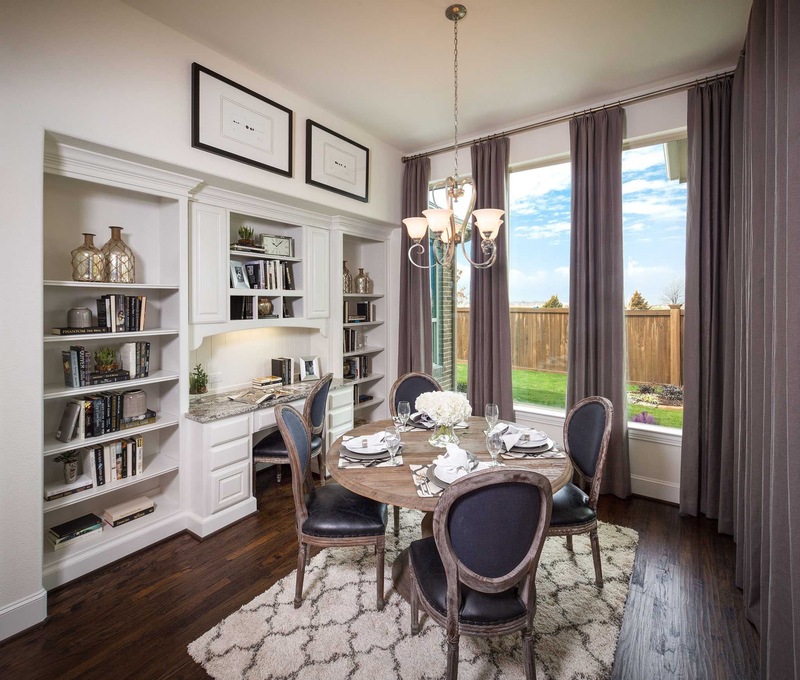 With powerhouse builders like Darling Homes, Coventry Homes, Village Builders, Highland Homes & Shaddock Homes, Edgestone will be my top pick of “Frisco’s Best New Communities”! Lots of plants, flowers and trees being planted all around this community! It is going to be GORGEOUS!!! Coventry Homes model is underway! Highland Homes model almost complete! Just a few finishing touches left! These homes on 75′ lots will be very popular! Take a look at this Shaddock Homes model! Wow! These will also start in the 75′ lots! What an incredible plan! Watch the video above as I take you through a very small area of Edgestone! – This place is gonna be AHHHMAZING!!!! Don’t wait! The builders have not released Sales info and floor plans just yet! Hit me up via text at 469-733-2723 today and let’s be one of the first to buy a spec or build in this new community!